Healthcare in most parts of Africa is a mess, and most Africans are just one illness away from death or poverty. Currently, all eyes are on Congo as it battles with the resurgence of the Ebola Virus Disease (EVD). If the reports from the World Health Organisation is anything to go by, the country must be prepared for more casualties while other African countries should stand at alert in preparedness of any incursion. The WHO on Sunday stated that the cases from the resurgence of the Ebola virus in Congo are expected to rise in coming days. According to WHO’s Deputy Director General of Emergency Preparedness and Response, Peter Salama, about twenty-seven deaths have been recorded, with more to be recorded in days to come. The organisation says it has recorded forty-three cases so far. It is urgent for African countries to put in place the necessary mechanisms to prevent the spread of the disease. Over hundreds of deaths, were recorded when EVD plagued certain parts of West Africa in 2014, and there should be no room for a reoccurrence. 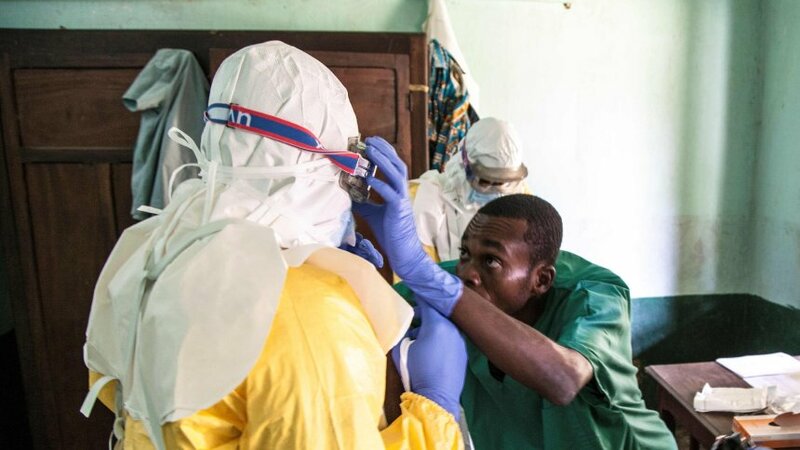 The WHO and other international agencies should render the necessary assistance to Congo to bring an end to the plague, as countries ensure that the needed emergency response services are put in place by protecting the borders and entry points to prevent any cross-border transfer of the disease. The spotlight is on Africa four years after the first Ebola emergency, and we must do better this time.